Bottom line: real potential. Could save nokia and Microsoft. When we reviewed Windows Phone a year ago, we liked a lot of what we saw, but recognized that it had more than a few gaps and rough edges. While the platform has attracted developers and applications, with more than 30,000 titles in the app store, success with consumers has been harder to come by. Though there are signs that the platform is at least appearing on buyers' radars, actual sales remain low. 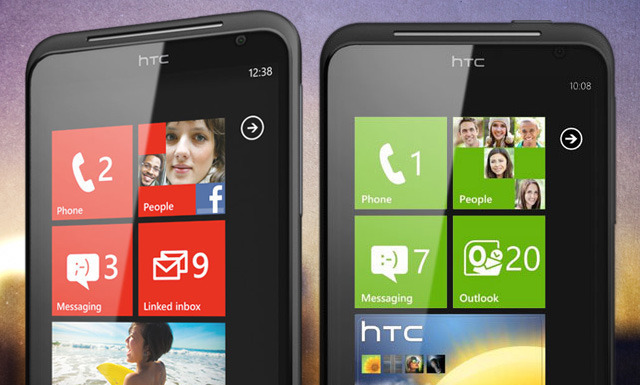 Windows Phone 7.0 was not a perfect release. Desirable features—chief among them copy-and-paste and multitasking—were missing. It had an SDK and a development environment that were easy to use but narrow in scope; applications couldn't access the camera and were limited in the network connections they could make, for example. The release of the first upgrade, which added copy-and-paste, was anything but smooth, with delays, incompatibilities, and even the occasional bricked phone. Living with Windows Phone in the first year of its release meant living with some compromises.